Bringing celebrities and events together. 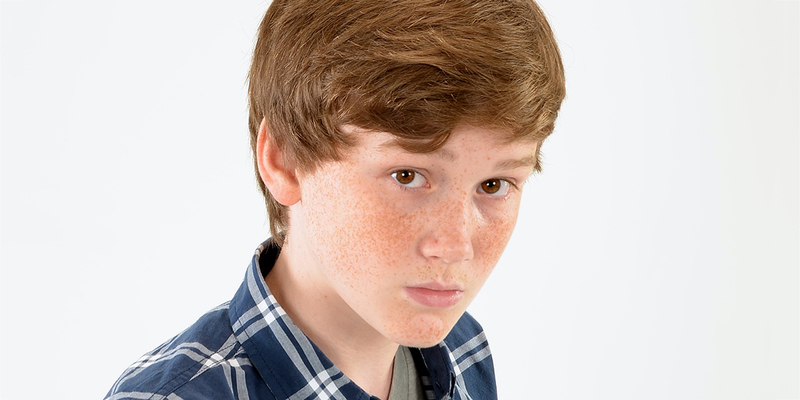 Matt Lintz hails from a family of actors and began his career at the age of four acting in commercials. In 2009, Matt debuted on the big screen in Rob Zombie’s Halloween II. 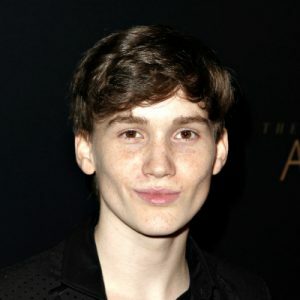 The following year, he joined Timothy Olyphant, Radha Mitchell, and Danielle Panabaker in the remake of George Romero’s The Crazies. On Memphis Beat in 2010, Matt made his television show debut alongside Jason Lee and Juliet Lewis. The same year, he portrayed Tucker Simpkins in The Way Home. In 2011, Matt appeared on Lifetime’s Army Wives, A Cinderella Story: Once Upon a Song alongside Lucy Hale, and TV movie Level Up. He has also appeared in A Smile as Big as the Moon (TV Movie), Piranha 3DD with Danielle Panabaker and Ving Rhames, What to Expect When You’re Expecting, Revolution, Banshee, Fox’s Sleepy Hollow, Kill the Messenger alongside Jeremy Renner and Michael Sheen, Pixels with Adam Sandler and Peter Dinklage, and The Free State of Jones. 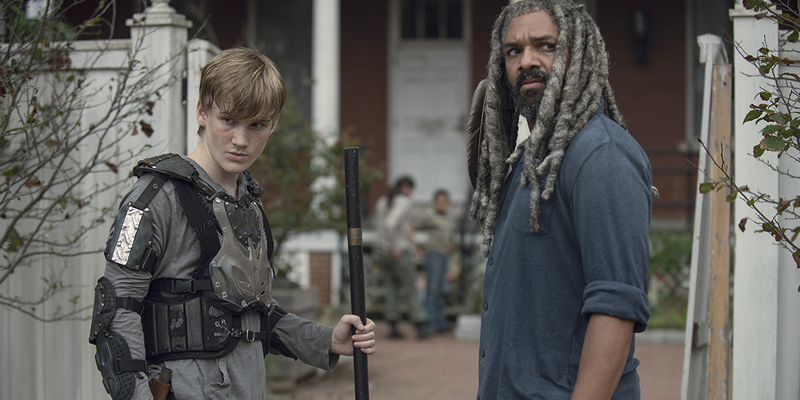 During season 9 of AMC’s The Walking Dead, Matt stepped into the role of Henry. 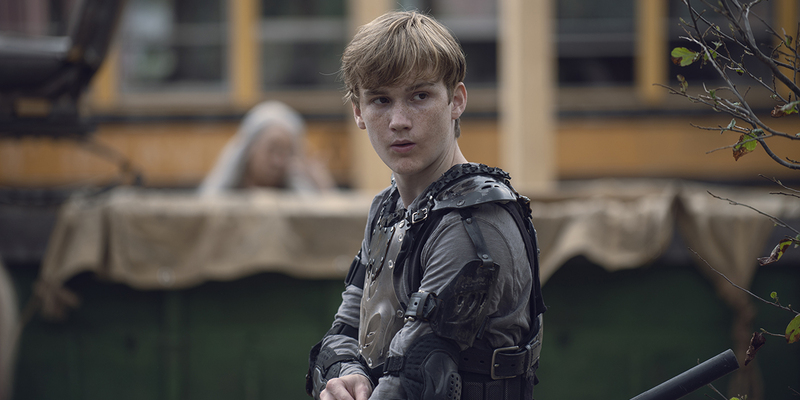 He is the third member of the talented Lintz family to hold a recurring role in the successful survival drama, following his sister Madison (Sophia) and younger brother Macsen (young Henry). © 2012-2019 ZSC Entertainment. | All rights reserved.